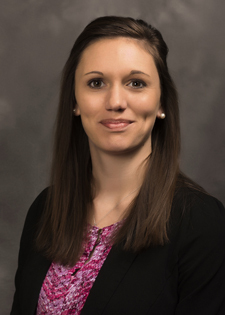 Tiffany joined the team in 2015 and has over four years of experience in public accounting. Her areas of expertise include accounting/bookkeeping, reviews, audits, compilations, and tax services for closely held businesses and individuals. In 2017, Tiffany graduated from the Lindenwood University with a Master of Business Administration degree.